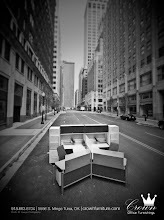 Right now your Tulsa Office Furniture Dealers are loaded up with year end deals on office furniture. Check the overstock and special sales sections of Tulsa area office furniture dealers websites for more details. 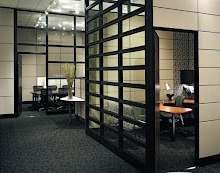 Like this deal on Riverside Home Office Furniture in Tulsa Oklahoma at over 70% off list prices!!! That was not a typo a entire truckload is marked at less than 70% off MSRP. You can find deals like this and more at your Tulsa area office furniture dealers. The end of the year really is an ideal time to get remaindered office furniture anywhere in the U.S. Showroom items need to be switched out for new models, warehouse space needs to be cleared, and dealers need to boost their final sales numbers for the year. Still, 70% off is a very impressive discount. That's usually the markdown you would see for used furniture. Getting new or like new furnishings at that price is an exceptional deal. The year end deals are what most consumers are looking for; it says best buy at an affordable prize. 70% off is a deal that need not to think twice. Great deal! Best offer! Such a best deals to get best furniture in good money that surely some good money for us. 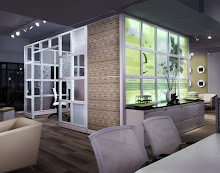 second office furniture london also save your money. 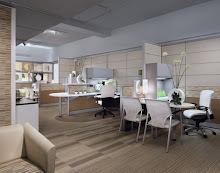 Thanks for bringing exciting offer details of Office Furniture Tulsa Oklahoma. I really like the offering but seems like this particular offer expired long time back. Please keep informing what recent and latest shopping deals and offering Office Furniture Tulsa Oklahoma is currently have.